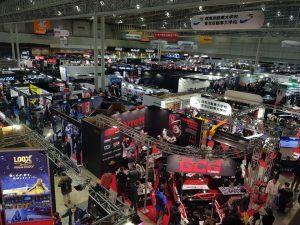 The Tokyo Auto Salon is an international event held annually at the MAKUHARI MESSE in Tokyo. 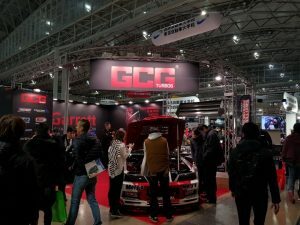 It focuses on endorsing brand new and innovative cars and accessories related to automotive industries. 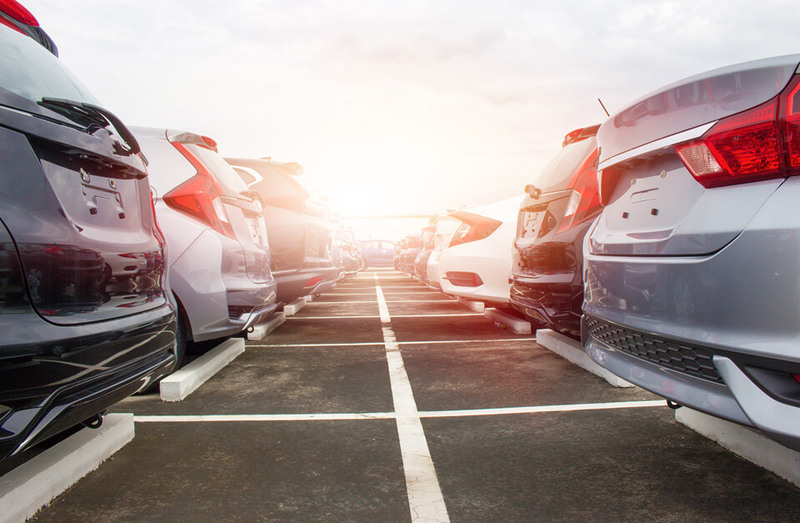 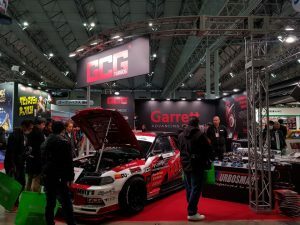 Exhibitors from across the world gather around and display their innovative designs of cars and vehicles based on latest trends and technologies. 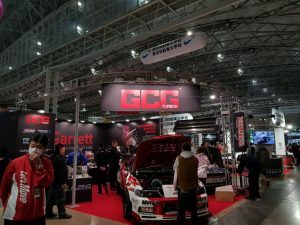 With more than 800 tuned & dressed up cars on display crammed in an impressive venue, the show gathered more than 300 000 visitors and enthusiasm setting a record of high attendance! 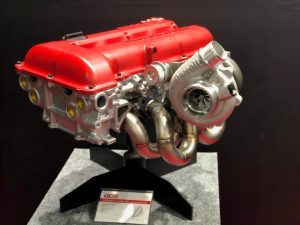 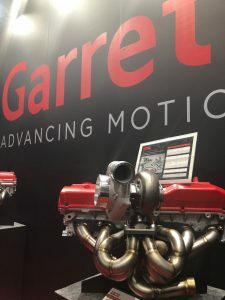 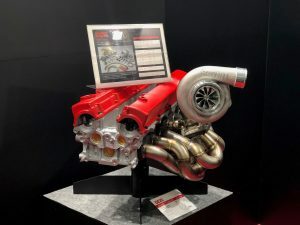 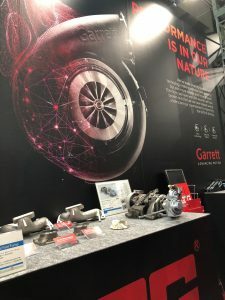 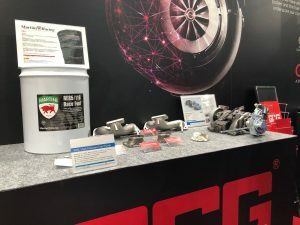 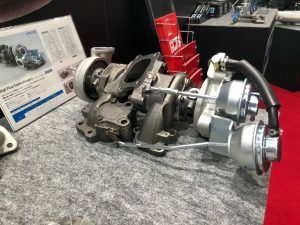 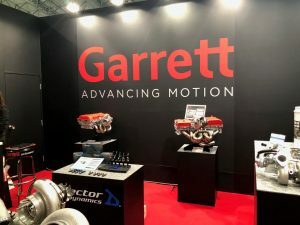 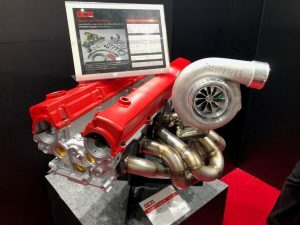 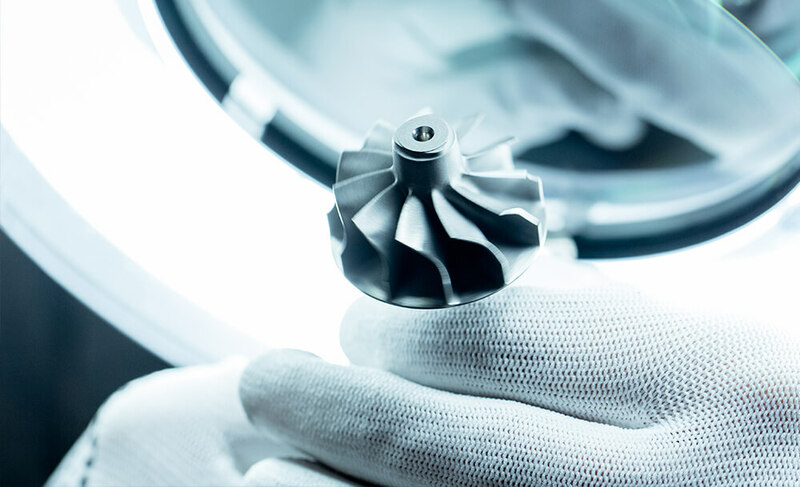 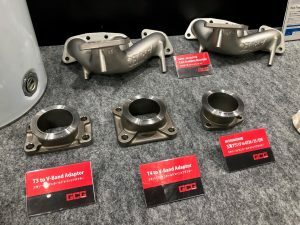 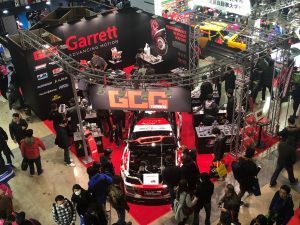 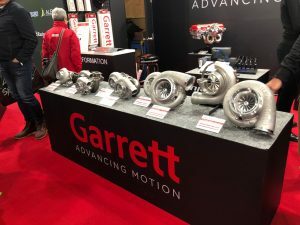 As Performance Distributor of Garrett – Advancing Motion, GCG Turbochargers stood out from the crowd by its professional booth design, extensive Garrett product range of the G-Series G25-550, G25-660, GTX3076R GEN2, GTX3584RS, G-Series G42-1200 Compact, GTX4720R GEN2, GTX5544R GEN2 all topped up by Andy Gray’s super charged Powervehicle !